Low Thermal Electronics, Inc. can service and repair many brands and models not listed on our website. 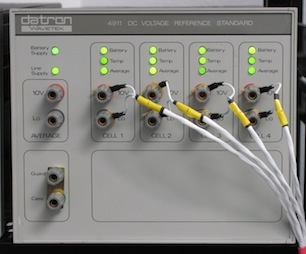 Voltage standards, long scale DMMs of 6½ digit resolution or greater, and older single and multifunction calibrators are just a few examples. Please contact us and share your service requirements.